Patty Smith Hall has been making up stories since she was knee-high to a grasshopper. 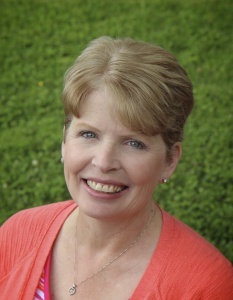 Now, she’d thrilled to share her love of history and her storytelling skills with everyone, including her hero of 31 years, Danny, two beautiful daughters, and a wonderful future son-in-law. She resides in northeast Georgia. That sounds horrible, right? How can anyone particularly someone who claims to be a Christian not be thankful on the one day of the year that it’s almost a requirement? But I wasn’t. That Thanksgiving was our first away from home, nine hundred and forty three miles to be exact, and there was no hope of seeing our family and friends until Christmas. At forty-one, I was new at this whole moving away from home thing. In fact, I was the first in seven generations to ever leave Georgia so my roots ran deep (in fact, I’m still surprised my husband convinced me to go!). It was the first time I wouldn’t spend as least part of the holiday with my parents and siblings, the first time my group of friends would hit the Black Friday sales without me. Just too many firsts to bear. So when it became my turn at the table to list all the things I was thankful for, I couldn’t do it. Not one thing. My daughters looked at me as if I’d lost my mind(which was a possible as deep as the snow already was by then) and my husband, he looked to be in terrible pain. Glancing at the three faces I loved most in this world, I realized I had to do something to change my attitude. That’s when I started my gratitude journal. At first, it was just a line or two (thank you it didn’t snow when I was getting groceries today) but soon escalated into full paragraphs of ways God was working in my life during this solitary time. Before I knew it, I had whole notebooks of things I was grateful for–a new friend in the neighborhood, a care package from my mom, a phone call from an old friend at home. I had time to write more, to work on the ministry God had placed in my heart. Even in my ungratefulness, God showed me His love and shined a light on all I had, most of all, Him. In the end, I had a great deal to be thankful for. I still do. 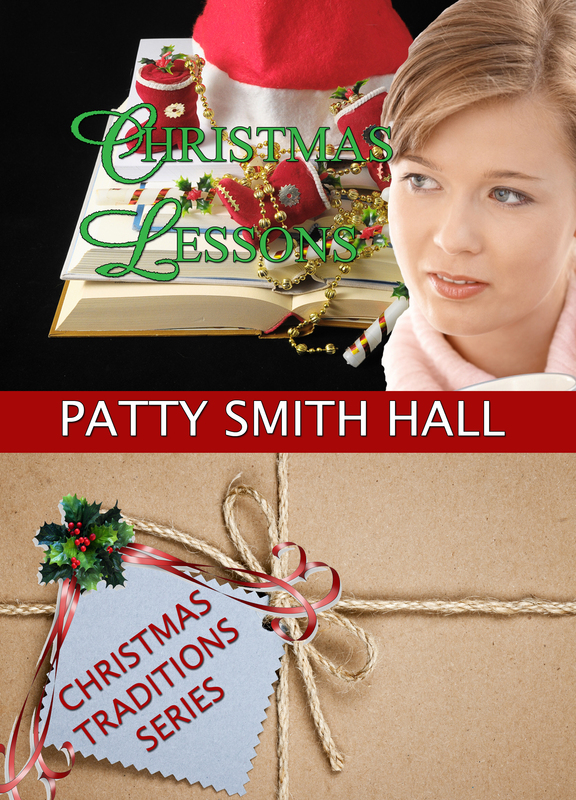 Patty has a new release out called Christmas Lessons. Here’s more about it. If it were, history teacher Claire Davenport would have married her childhood sweetheart Billy Warner in a heartbeat. But Billy has big dreams of coaching college football, a plan that could be sidetracked by Claire’s disability. 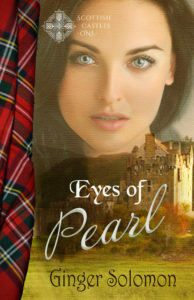 Fearing he’ll resent her, Claire breaks their engagement and sets out to build a life around the children at her school. But Christmas is the Season of Miracles! Two years later, Billy Warner is back in Marietta, the new head coach at the school where Claire teaches, and determined to find out why she broke his heart. Working together to give Christmas to needy families in their community, they can’t deny the love they’ve always shared, but will it be enough to last a lifetime? Book 5 in the Christmas Traditions series, this sweet Christmas novella is by the author of Hearts in Flight, Hearts in Hiding and Hearts Rekindled. Thanks for joining us today, Patty. A gratitude journal is an awesome idea. Readers, have you started a similar type journal? Tell us about it.